Have you ever gone to a Lebanese restaurant for dinner and they bring you the great pita bread and olive oil to munch on? But that olive oil also has something extra in it? When at Lebanese Taverna a couple weeks ago I finally asked what that stuff is. 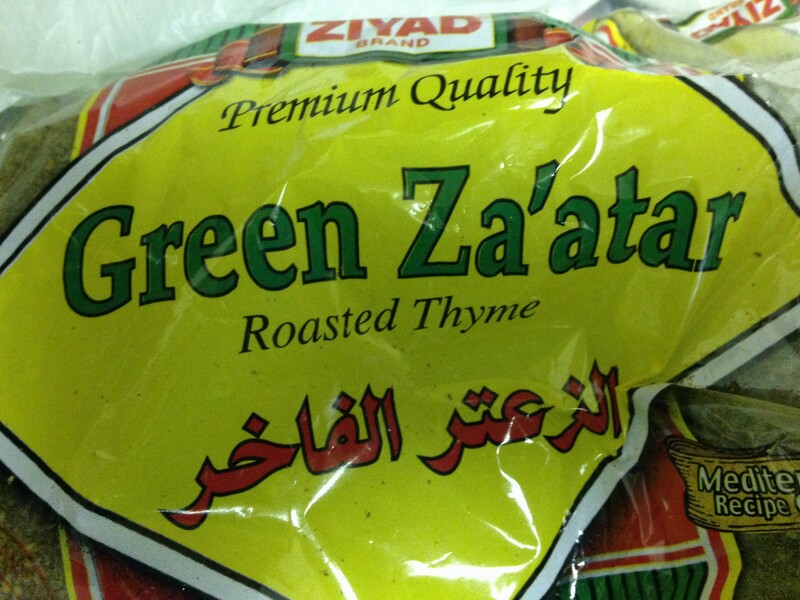 That magical ingredient is Za’atar. The waiter told me it’s easy to find at specialty grocery stores. So I stopped by Rodman’s in DC and found a huge (of course) bag of it. I am in heaven. I have put it in olive oil like in restaurants, sprinkled it in and on top of hummus and also used it as ‘just’ a spice on meats and salads. Can we say addiction? 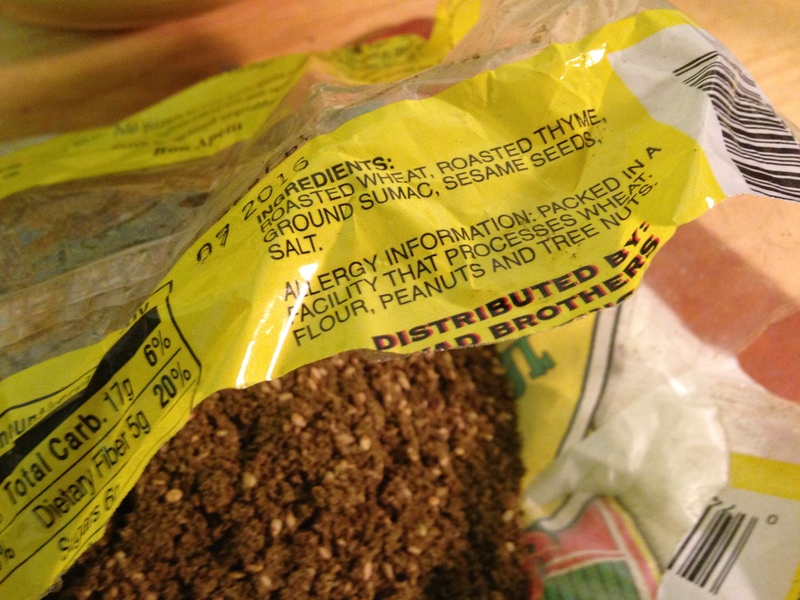 This entry was posted in food and tagged cooking, lebanese, Olive oil, rodman's, spice, za'atar. Bookmark the permalink.